A good friend of mine is getting married soon and she asked me to make the bridal party t-shirts. She's such a wonderful person that of course I jumped at the opportunity to help her out! I own a Silhouette Portrait and it's basically the best crafting machine EVER. If you haven't heard of the Silhouette machines then go look them up now! 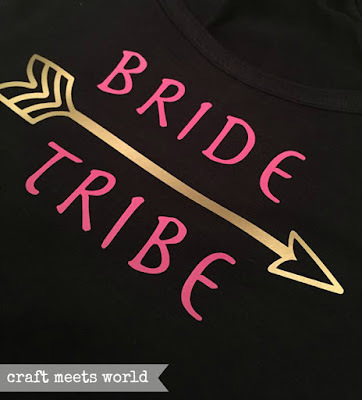 My friend told me that she wanted the shirts to have a "tribal-looking feel" so I used a font called Herculanum and found a tribal-y arrow to go along with the design. I also own a heat press but I didn't use it with this project because the shirts were made of a material that might have melted if I had used my heat press. I saw the waring label on the shirts and decided to not risk it so I just used my good old iron instead. 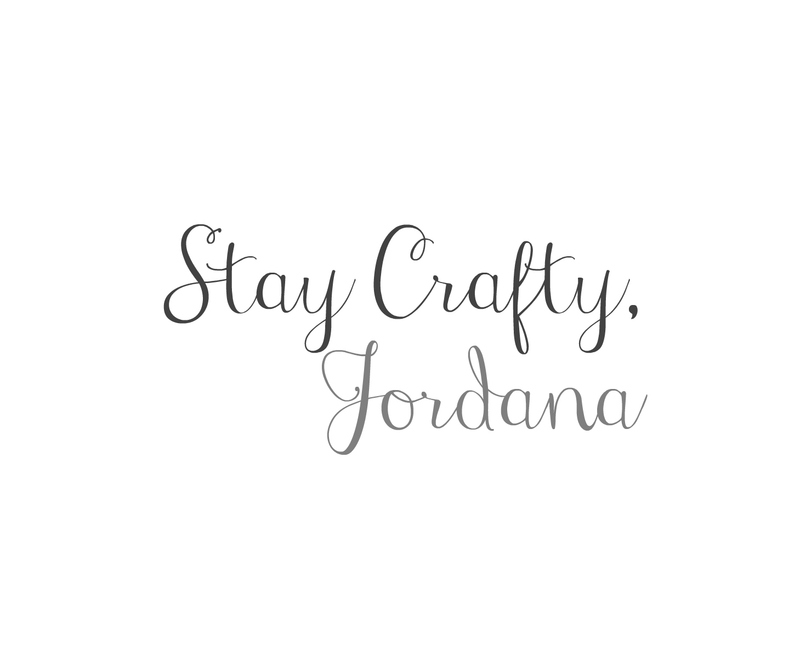 I didn't make this post a tutorial because there's hundreds of them (just like this one here) all over Pinterest, but I at least wanted to show off the shirts because they turned out pretty rad. The shirts for Nadine and Melissa didn't photograph well and it made their lettering look red when in fact they're a really pretty coral color. Either way, here they are. The bride picked out the color scheme for each shirt.